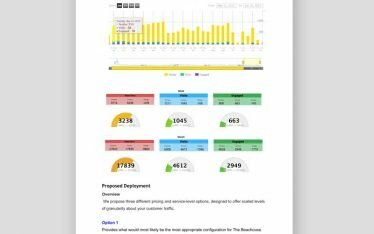 SEO Proposal. 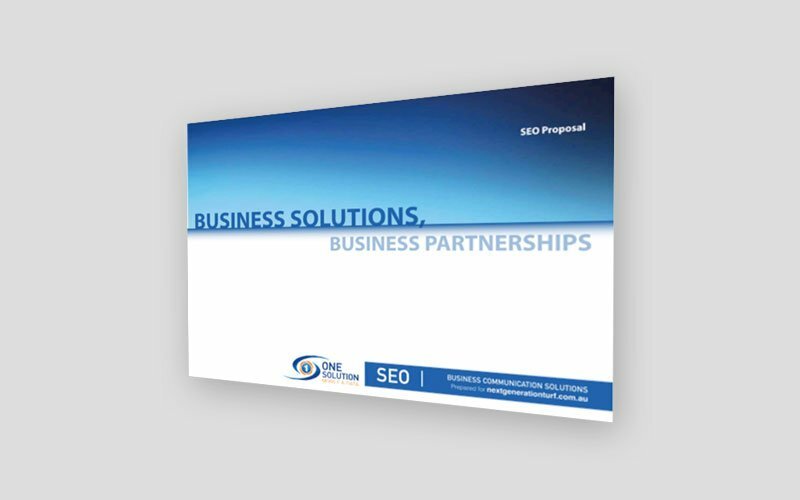 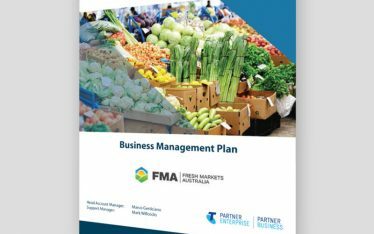 This is one example of several proposals submitted to Adelaide area businesses requesting digital marketing assistance. 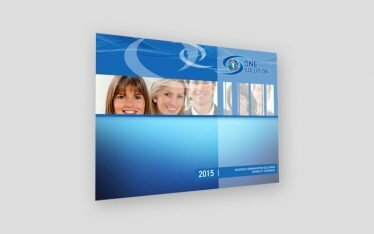 Delivered via the sales staff, digital marketing proposals too the form of website design, SEO and social media, or a combination of the three.